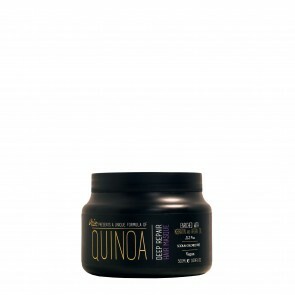 Quinoa is the “mother of grain” to the Inca, who have sworn by its health properties for over 5,000 years. 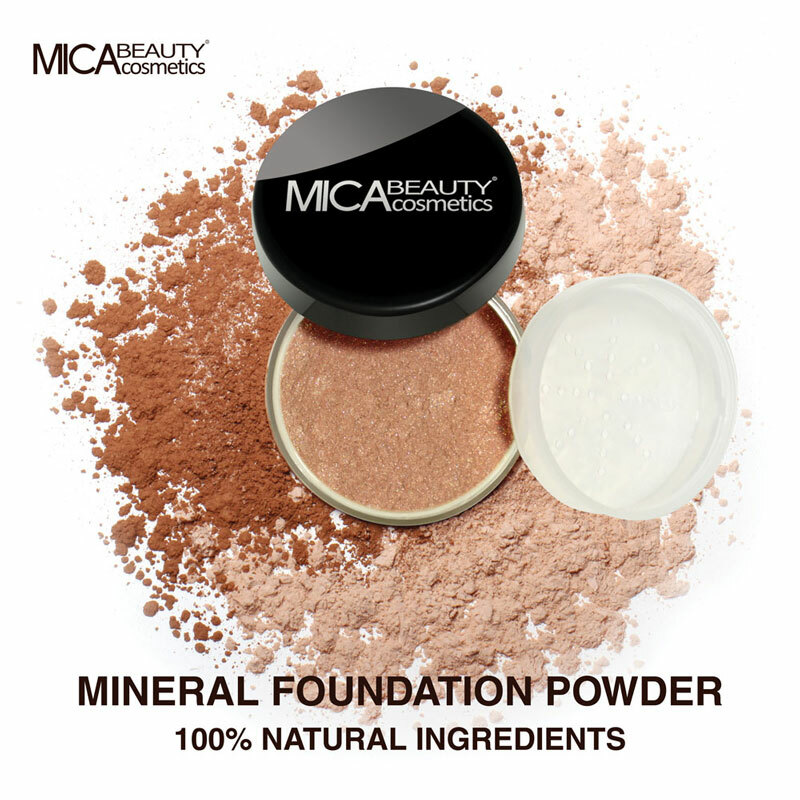 Recently, the seed’s beauty benefits have been discovered as a rich treatment for skin & hair. 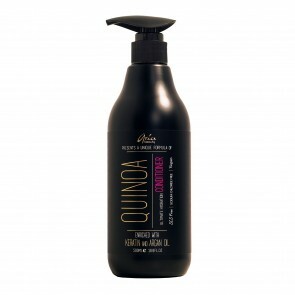 Aria Beauty’s Quinoa Series is infused with hydrolyzed quinoa, which retains your hair’s moisture, makes it stronger, repairs damage and protects it from roots to ends. Enriched with antioxidant-rich Argan Oil and reconstructive Keratin extracts, the series provides a deep conditioning effect, leaving your hair smooth, shiny and full of vitality.